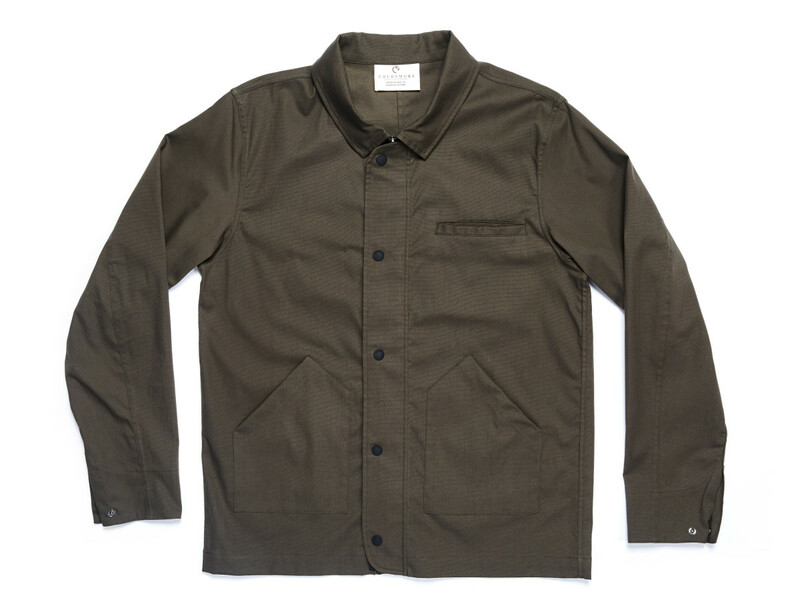 A technical approach to the classic chore coat and chino. 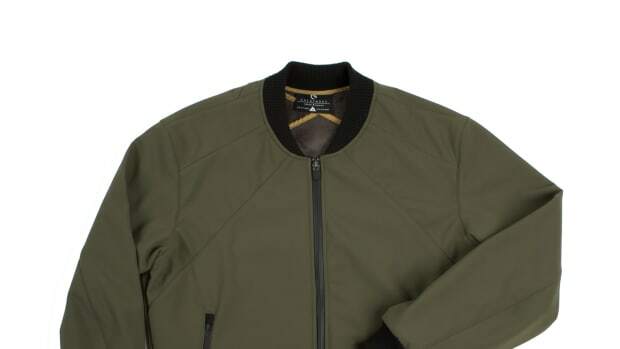 You might think Coldsmoke is crazy for releasing a jacket right as summer is about to start, but look closer and you might want to pack this in your kit for your warm-weather travels. 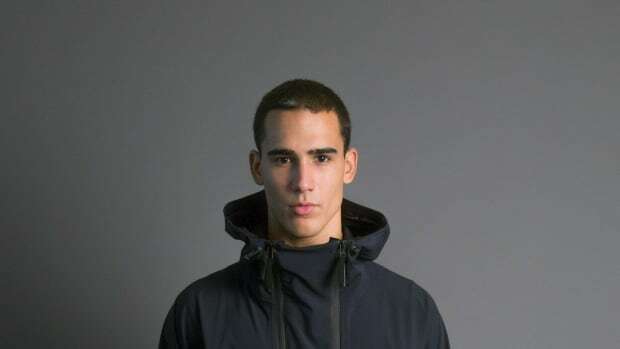 The collection is made from Schoeller Feelgood 3XDRY fabrics, which is lightweight and perfect for variable weather scenarios and exactly what you&apos;ll want if you&apos;re going to places with cooler evening temperatures. 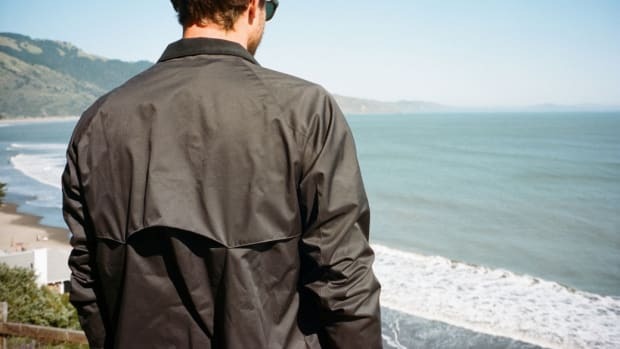 Comprised of a Chore Jacket ($265) and Chino ($175), the material is both moisture wicking and quick drying and it&apos;ll have you ready for the autumn when summer wraps up. Classic styling with a technical upgrade. A technical update to a British fashion icon.